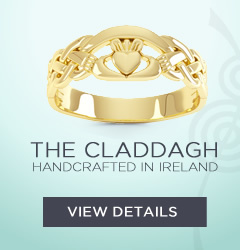 We have finally go around to adding the very popular selling warrior rings to our range of Irish Handcrafted Jewellery. We have been selling these rings online for years and they are by far our best seller, we just need to get around to adding them to the website!! 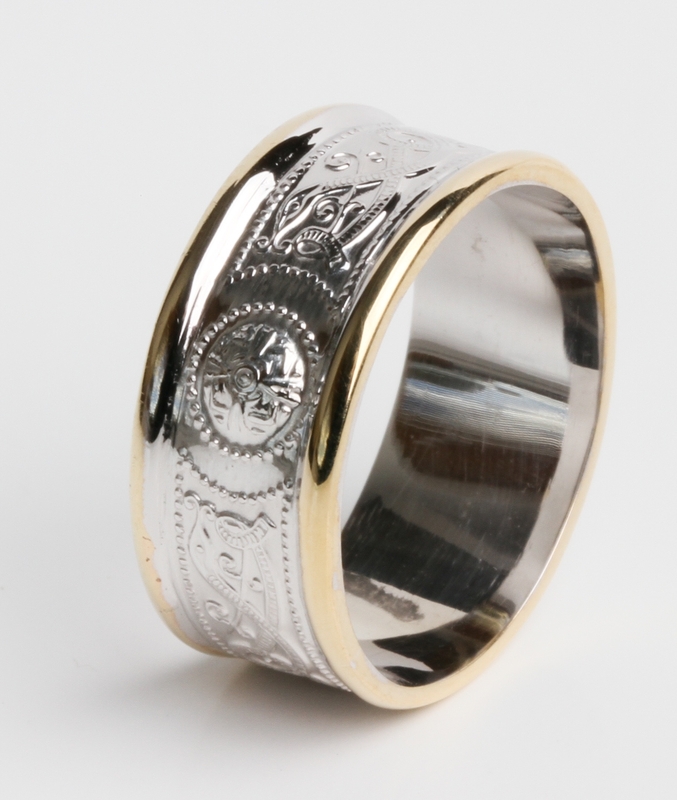 Youw ill not find a better price online1 If you are familiar with our business..we actually make the rings that seel to the Jewelelrs so we can offer the best price to you online! » Summer Time- Wedding Time!